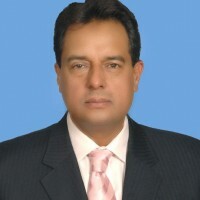 Muhammad Safdar Awan is the retired army officer, politician and a businessman who is working as a president of youth wings of PML-N Manshera. 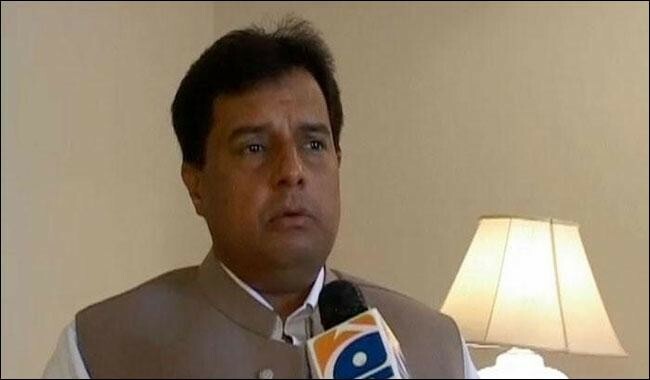 Mr. Muhammad Safdar Awan is also very famous as a son in law of Mr. Nawaz Sharif (leader of PML-N). 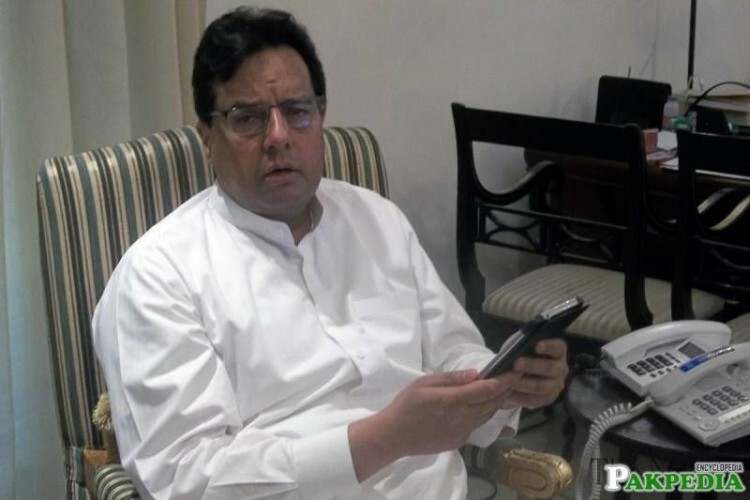 If you are looking for Muhammad Safdar Awan profile, date of birth, family, salary, and photos then you can find this information here. You can also find the public opinions and reviews about Muhammad Safdar Awan here.